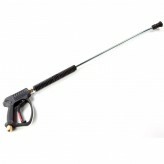 The dry shut water jetting gun has a maximum working pressure of 5000 PSI (350 BAR). 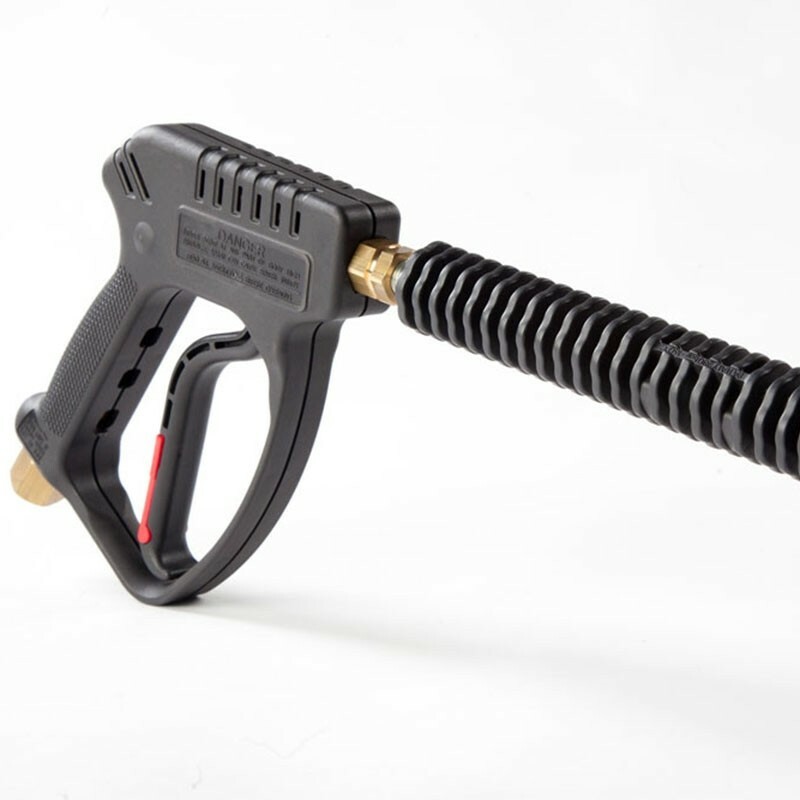 The gun incorporates a trigger-operated mechanical valve shutting off the flow of water from the pump. These can only be used on systems with an unloader valve. The pressure in the hose from the pump to the gun remains constant at all times. The inlet is a ½” BSP Male.